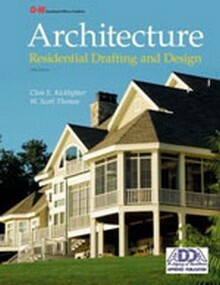 There's no way to master the art of Architectural Design without learning how to draw or draft your project. 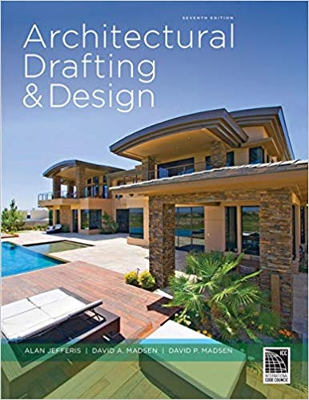 These books and CD-ROMs are essential in discovering how simple design can be, as long as you follow key guidelines listed within these products. 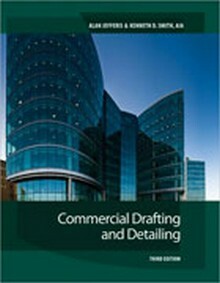 The updated 3rd Edition of Commercial Drafting and Detailing! 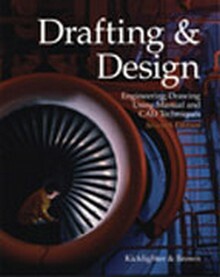 Drafting & Design Instructor's Manual is a valuable teaching tool.